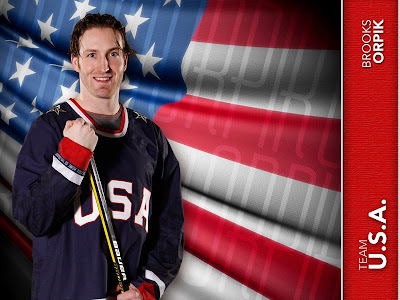 Yesterday, the Pens webpage posted wallpaper of Olympic Brooks Orpik. CLICK HERE (for 800X600) or HERE for other sizes. And check back to the Pens webpage later today for the Team USA wallpaper! !